With so many exciting activities taking place over the Easter weekend, we felt that a follow up blog to cover more of these great events is necessary. 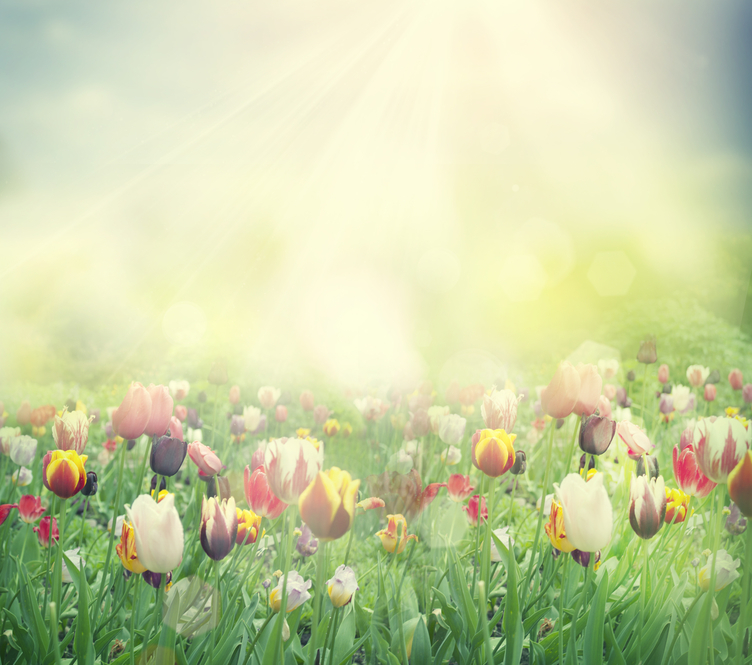 As the premier ecofriendly dry-cleaning alternative in Kitsilano, we would like to share with you more of the fun filled Easter events that abound in Vancouver. An Easter egg hunt and a visit from the Easter Bunny. Live bunnies and other spring animals. Face painting and Easter themed crafts and activities. Easter treats and cookie decorating. For more information about this family friendly event please visit: http://roundhouse.ca/events/egg-stacular-easter-egg-hunt/. Fly Over Canada is a popular Vancouver attraction that will be hosting a special Easter theme. In addition to their regular Fly Over Canada show, you can meet the Easter Bunny and get a special Easter treat after the show. For more information on Fly Over Canada, such as what to expect from the show, showtimes and cost of admission please visit: https://vancouversbestplaces.com/top-attractions/canada-place/fly-over-canada/. VanDusen Gardens is a great place to visit over the Easter holiday because of the Great A-Maze-ing Egg Hunt. This popular Easter activity offers children the opportunity to hunt for eggs in a half dozen different areas in the gardens and exchange their findings for Easter treats and candy. For times and costs for Easter at VanDusen Gardens, please visit: https://vancouversbestplaces.com/top-attractions/vandusen-gardens/. The annual Golden Egg Hunt takes place this Easter Sunday at the River District Community Centre. This is a free event and open to the public. The actual Golden Egg Hunt takes place at set times so if you are interested in this Easter event, advanced registration is recommended because there is limited space. For more details about this event, please visit: https://vancouversbestplaces.com/city-of-vancouver/river-district-vancouver/river-district-events/. Globe at YVR (Vancouver airport). For menus, costs and times, it is recommended that you contact the specific restaurant. Many churches in Vancouver also host a service on Easter Sunday. Each congregation offers a different type of service, but all the churches in the city will have well-above average attendance so arrive early if you are thinking of attending. If you would like more information on any of the previously mentioned activities, or need your clothes professionally cleaned for your Easter celebrations, please stop by today. We offer an ecofriendly dry-cleaning alternative that is free from all harmful chemicals but equally as effective as traditional dry-cleaning methods. We look forward to seeing you soon. Happy Easter from West Boulevard Cleaners. This entry was posted in blog on April 4, 2019 by WestBoulevard.